Son of Israel Brooks, a stonemason and contractor. After school he entered his fathers business, later established a glass and lead merchants along with J F Power, trading in Bolton and Manchester as Messrs Brooks & Power. 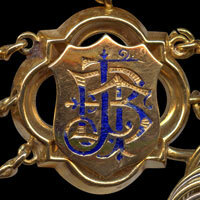 He retired from the business in 1901, which continued to trade as J F Power & Co. Represented West Ward 1884-97. Alderman for Halliwell Ward 1897-1918. He was Chairman of Parks Committee for 20 years and during this time he advocated that church burial grounds should be looked after by the Parks Department. He had also wanted to build a boating lake in the town. Opened Hatfield Road Park and Recreation Ground 7 August 1912. 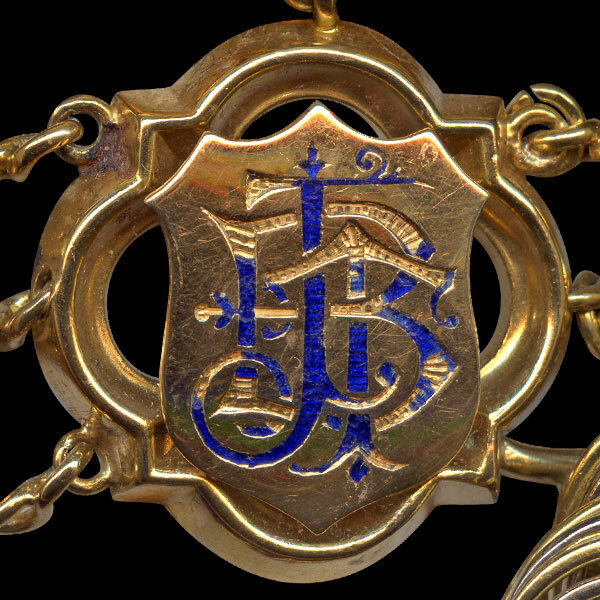 Head of the Guild of Help SE Division. A member of the Committee of the poor Protection Society. Wesleyan Methodist and worked in the Wesley Circuit, Church and School. Along with others he founded Back Foundry Street Mission. His second wife, Grace, was Mayoress. 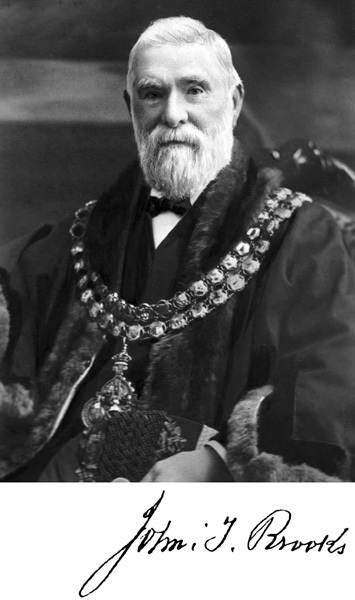 Formal portrait of John Turner Brooks as Mayor of Bolton. 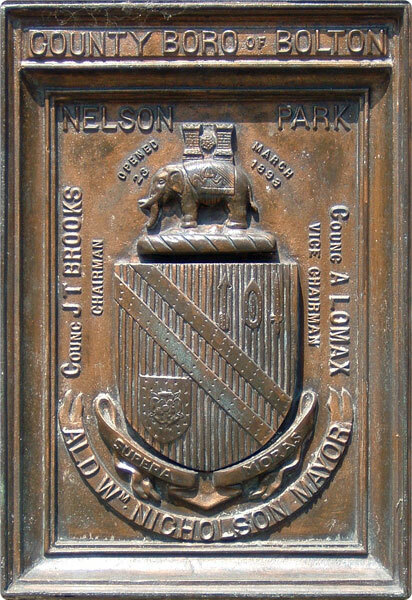 Plaque at entrance of Nelson Park (Nelson Square, Bradshawgate) - Ald Wm Nicholson Mayor, Councillor J T Brooks Chairman, Councillor A Lomax Vice Chairman. 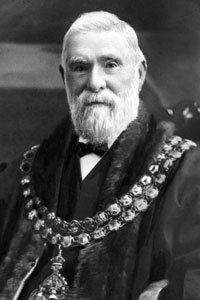 John Turner Brooks' link on the Mayor of Bolton's Chain of Office.